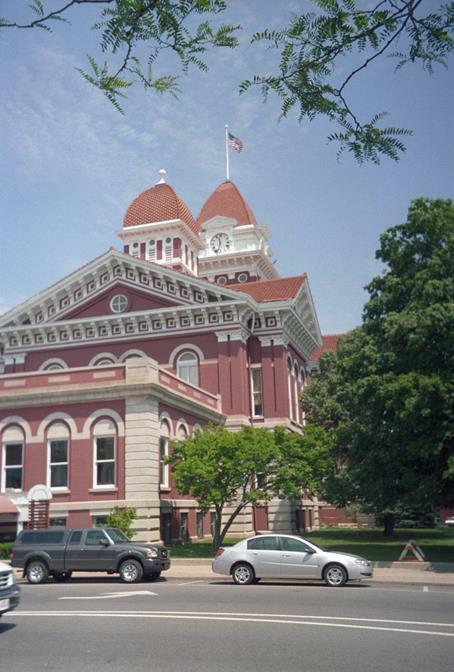 Crown Point is a city in northern Indiana and the county seat for Lake County. According to the 2010 census, the population of Crown Point tipped the scale at 27,400 residents. Crown Point properties are reasonably priced and include single family homes, condominiums and town houses. 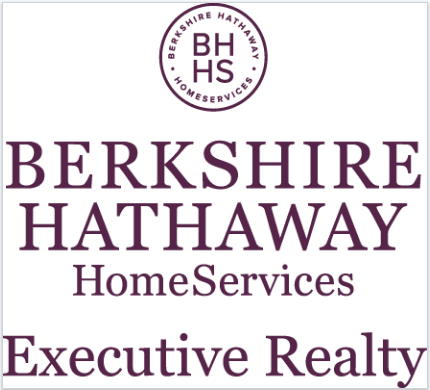 There are always a number of real estate properties in Crown Point, IN and Berkshire Hathaway HomeServices Executive realty will help buyers find the home that fits their needs. The city of Crown Point is served by two school districts. School children living in Center Township receive their education in the Crown Point Community School Corporation and school children living in Ross Township are educated through the Merrillville Community School Corporation. Crown Point Community school district operates 7 elementary schools, two middle schools and one high school. Merrillville Community School Corporation operates 5 elementary schools, one intermediate school, one Middle School and one high school. Both school districts are known for academic excellence and make Crown Point real estate appealing for the home buyer with school aged children. Crown Point is an extremely livable city and was voted the tenth best city in the state. Crown Point IN homes are moderately priced, but buyers will find high end Crown Point homes in several parts of the city. For more information about Crown Point, visit the city's website. Crown Point was incorporated as a city in 1868, but the first residents moved into the area in 1834. Lake County was incorporated as the county seat in 1837. In 1878, construction began on a new county court house and clock tower and in 1896 William Jennings Bryant addressed the crowd from the courthouse steps as he campaigned for president of the United States. Crown Point’s claim to fame is the infamous bank robber John Dillenger escaped from what was called the “escape proof” Lake County Jail and made his get away by stealing the sheriff’s brand new Ford. The Parks and Recreation Department operate 19 parks and facilities that include a municipal swimming pool, skate park and seasonal ice skating rink. Active families, especially those with lively children, will want to take advantage of the recreation programs and seriously consider real estate in Crown Point. For more information regarding available recreation opportunities, visit the Crown Point Parks and Recreation page. Potential residents exploring Crown Point homes for sale will be encouraged by the number of activities in town and the surrounding area. One of the most popular attractions for all ages is Deep River Water Park. It is not only a fun way to spend the day, but it is affordable. For more information about things to do in Crown Point, visit this page. The pride of Crown Point is the Lake County Fairgrounds and the site of the second largest fair in the state. The event is held for 10 days in August and provides a variety of entertainment for people of all ages. There is also entertainment that takes place at the Fairgrounds throughout the year. The Crown Point home buyer will have the opportunity to take part in a variety of events. For more attractions in and around Crown Point and Lake County, visit this page for more information. Before deciding on Crown Point IN real estate, be sure to consult Century 21 Executive Realty and let them show you all that the city has to offer.